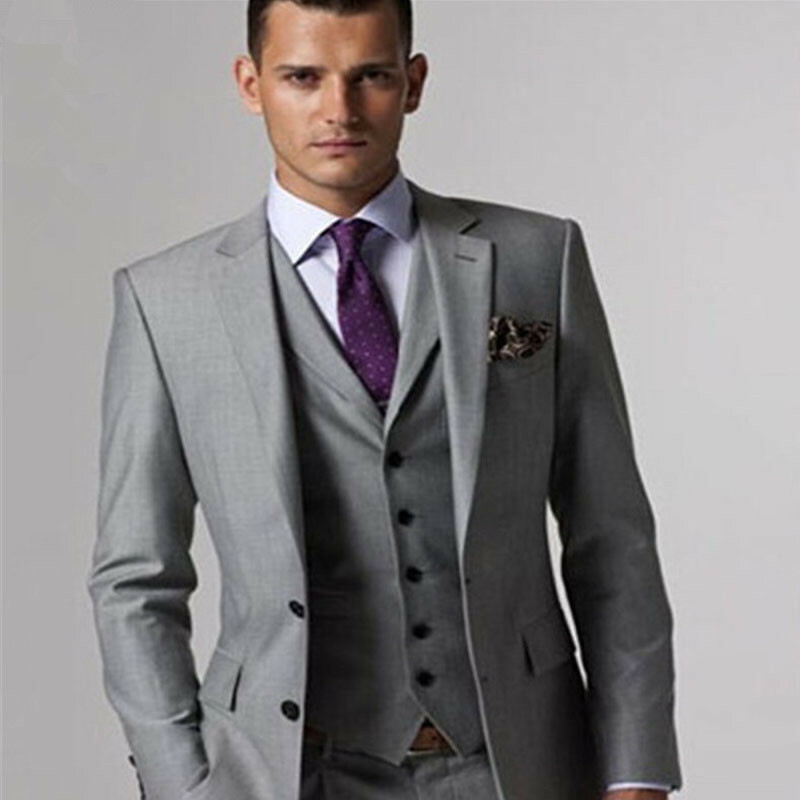 Perhaps you have tried to buy a men suits at your local clothier or custom tailors but had problems with sizing and selection . 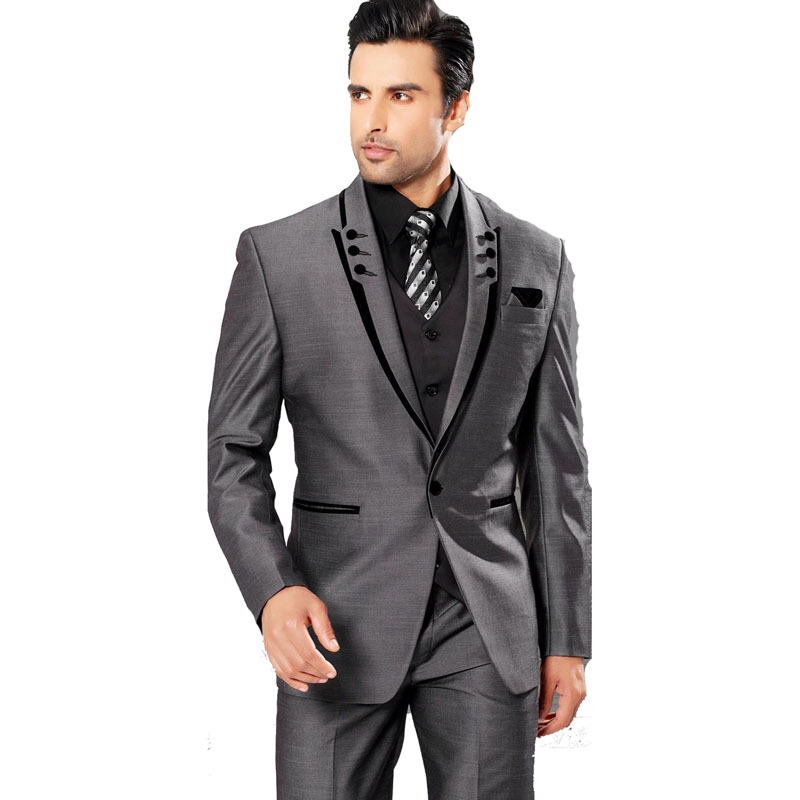 Here at intailors.com we do things right. 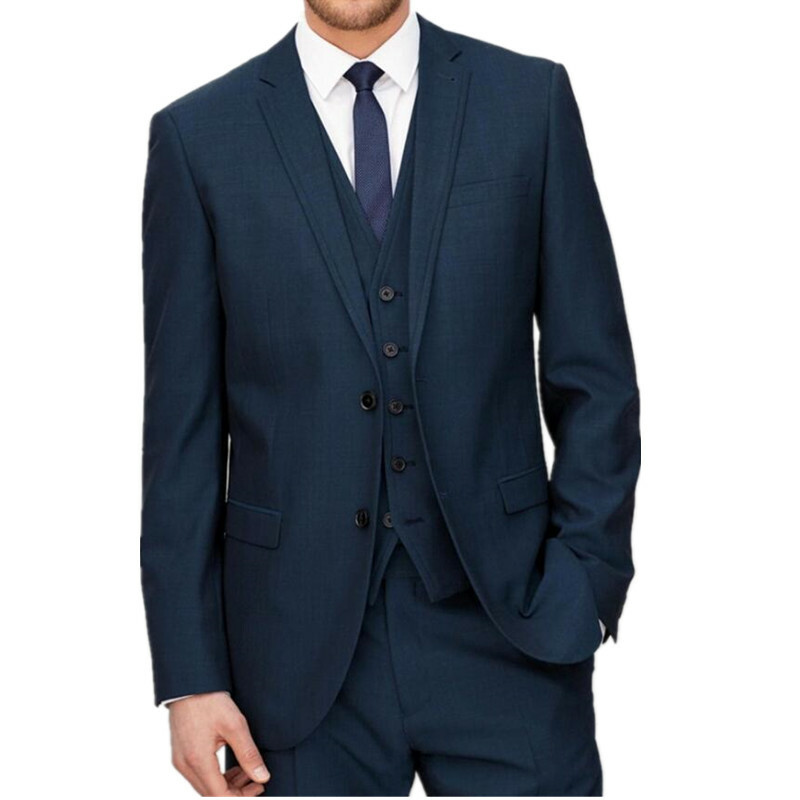 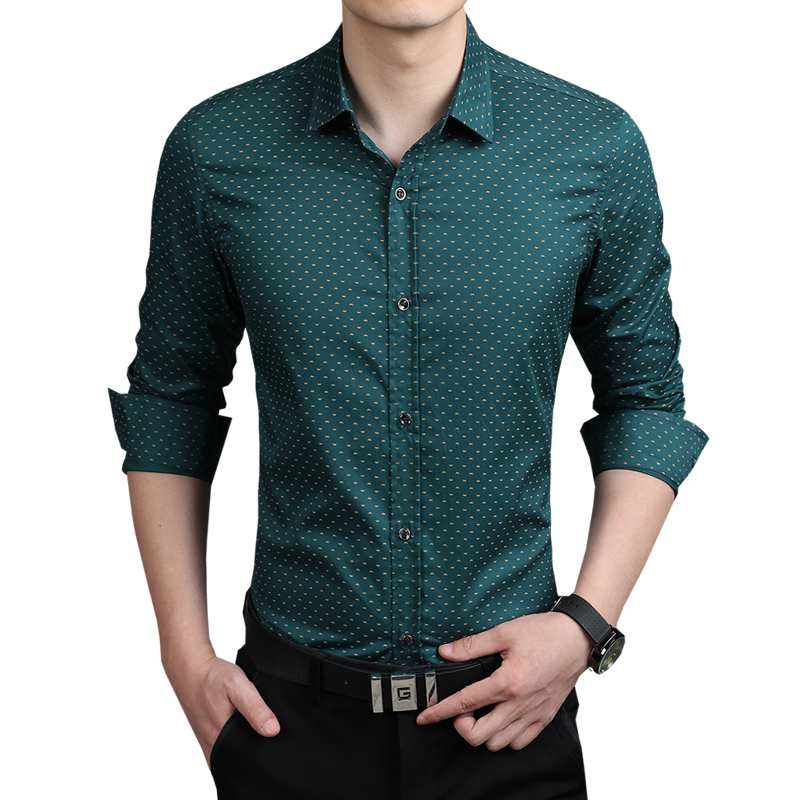 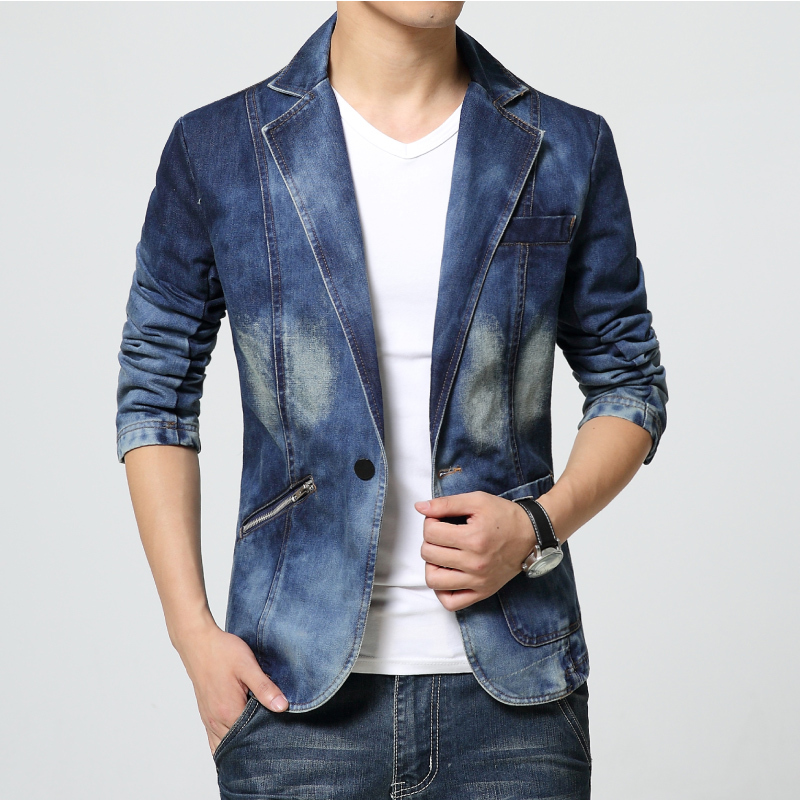 We tailor men suits and shirts for all hard to fit types, with large chests small waists, large necks, slim necks and every other combination you could imagine. 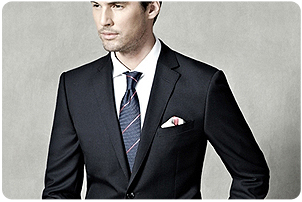 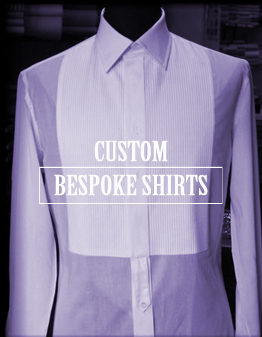 You can relax and experience a custom fitting with expert tailors who create the finest in men clothing. 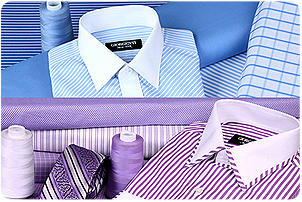 Select from the very latest in colors, fabrics and styles that reflect your personal style and good taste. 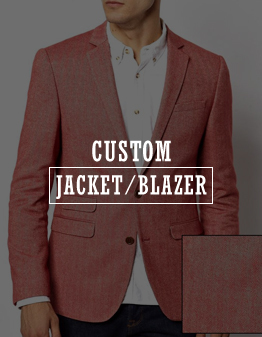 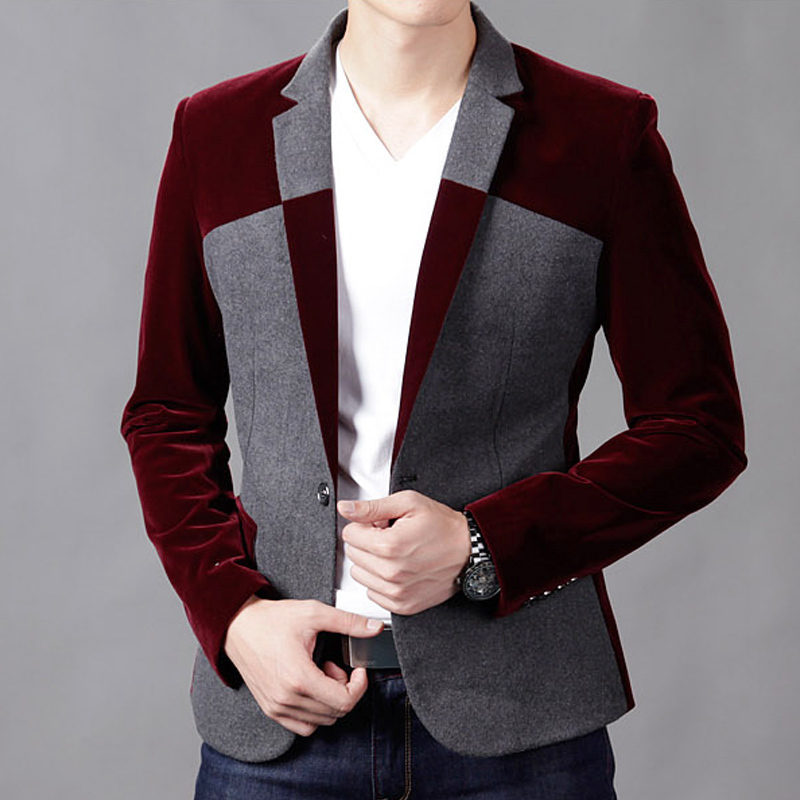 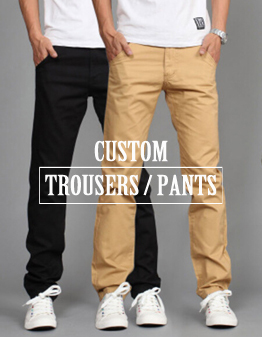 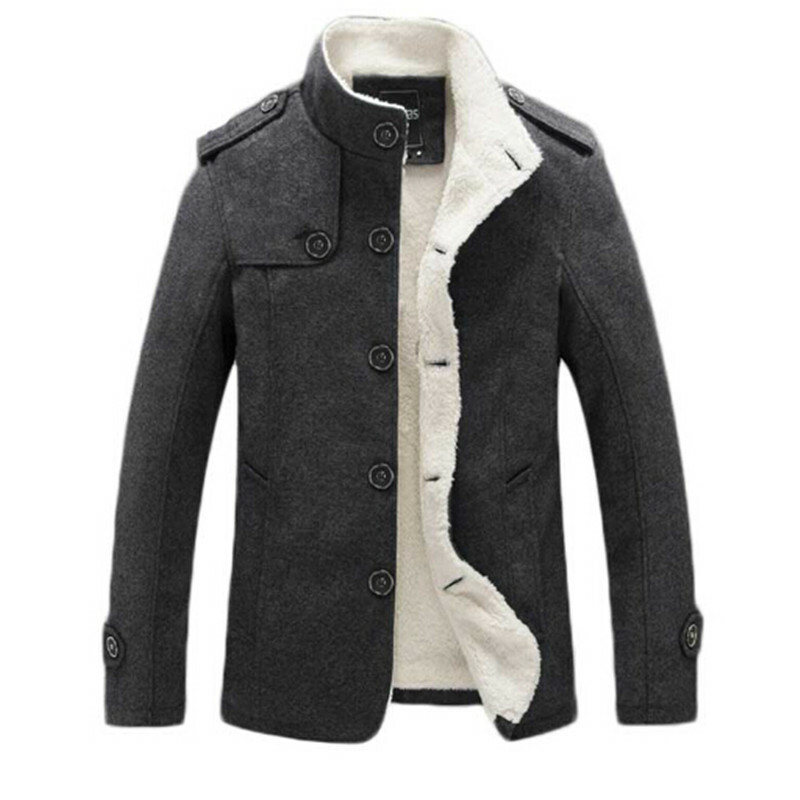 Enjoy the convenience of adding custom tailored details as you would in fitting rooms of the world's finest clothiers. 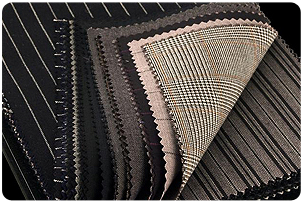 Our Sales Reps are almost all around the world to serve you & with a proud tradition of hand tailoring that began more than forty years ago in a famous Hong Kong clothier. 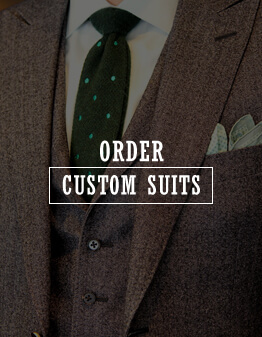 Today, the tradition continues with the convenience and simplicity of ordering from InterContinent Tailors.